The 33rd Golden Joystick Awards held at the O2 arena is often hailed as the biggest award show in gaming, and raking in nine million votes it didn't disappoint, giving Witcher 3, GTA 5, and Bloodline several places on the gaming podium. Without a doubt Witcher 3: Wild Hunt stole the show, claiming top spots in gaming such as: Best Storytelling, Best Visual Design, Best Gaming Moment, Ultimate Game of the Year, and the studio game behind the game- CD Projekt won Best Studio. 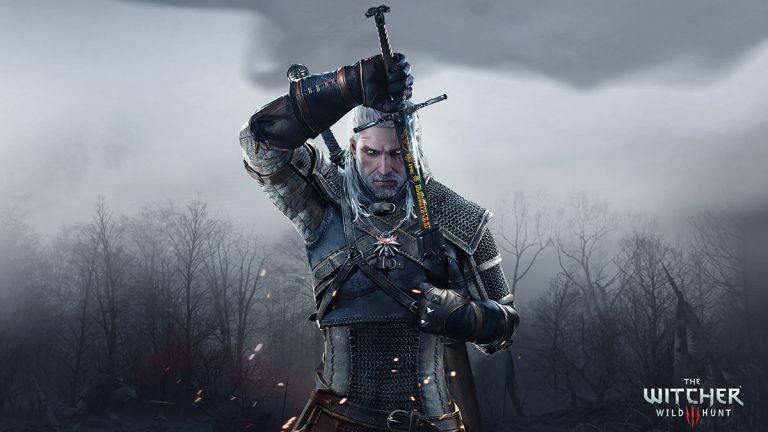 Its no surprise Witcher 3 stole the top spot, with 150 hours of gameplay, you'd have to watch all of: Game of Thrones, Breaking Bad and Walking Dead combined to reach the same duration of the game's storyline. In second place, GTA 5 managed to rake in four awards. GTA won best multiplayer for its online multiplayer where you can unleash carnage with your mates with a host of weaponry, but also won Innovation of the Year for its first person shooter mode that added a brand new dimension to the game saga. Other mentions went to action role-play game Bloodline that claimed the awards of Best Original Game as well as Best PlayStation Game. Satoru Iwata, the Nintendo CEO who died in July this year at the age of 55, was honoured with the Lifetime Achievement Award. A respected man in the gaming industry who was the driving force behind the DS and the Wii, was credited for bringing family entertainment gaming to the masses.